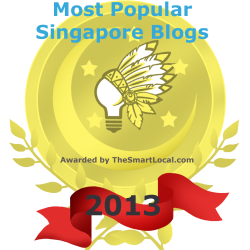 My fellow Singaporeans, we face a chronic problem. Class sizes are too big in Singapore. When they are too big, will our children receive enough attention to do well in life? Read on. It was shared in parliament that the “pupil-teacher ration (PTR) has improved from 26 in 2000 to 18 in 2012 for primary schools, and from 19 in 2000 to 14 in 2012 for secondary schools.” This means that for every one teacher, there are 18 students in the primary schools and 14 in the secondary schools. 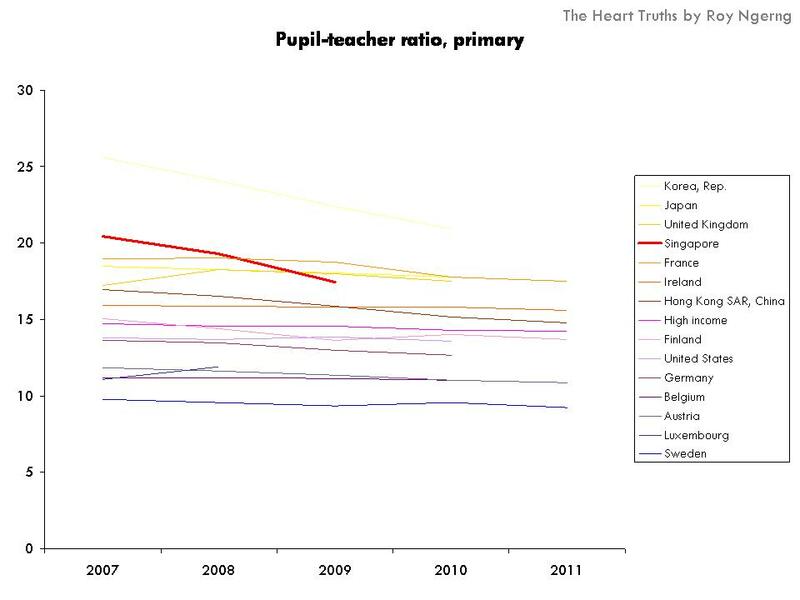 But do you know that Singapore’s PTR for primary education is actually one of the highest among the high-income countries, and countries which did well in the PISA (Programme for International Student Assessment) rankings (Chart 1) – which means that we have more students to each teacher. 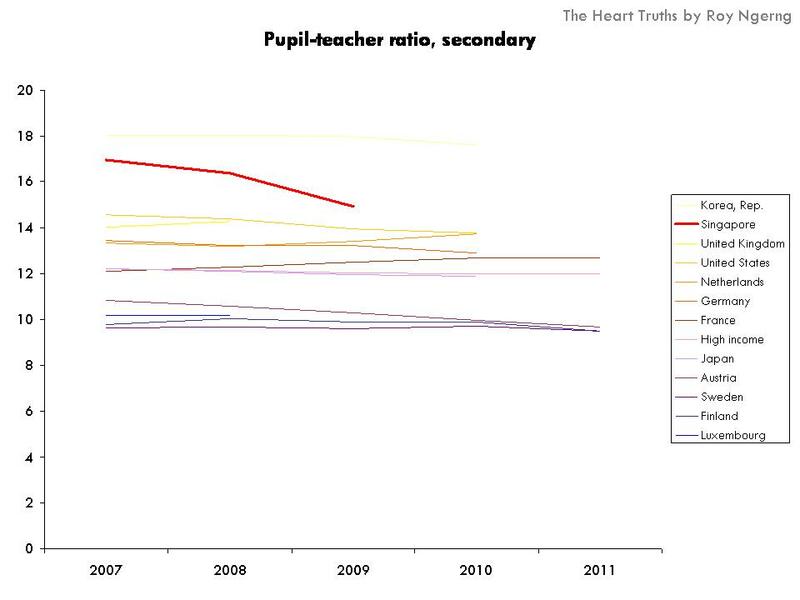 We also have the highest PTR for secondary education (Chart 2). But does this mean that each class in a primary school has 18 students and each class in a secondary school has 14 students? There is really no point in telling Singaporeans that the PTR is 18 and 14 for primary and secondary schools respectively, when this does not translate into any useful changes in the classroom setting. It is very different when our classes actually have more than twice the reported PTR. Isn’t this misleading? What’s more, when you compare Singapore’s class sizes with the other high-income countries and even some developing countries, you will see that no other country has class sizes bigger than Singapore’s – no other country has class sizes bigger than 30 in primary education and 40 in the secondary education (Chart 3)! 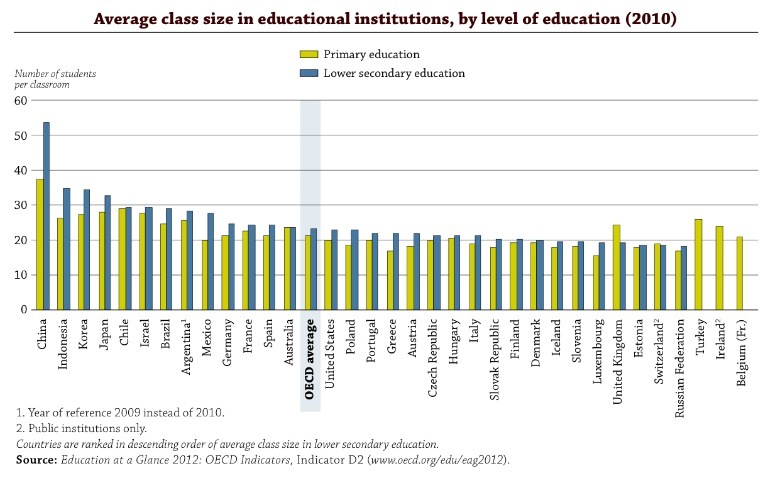 Chart 3: OECD How does class size vary around the world? So, what is wrong with Singapore? 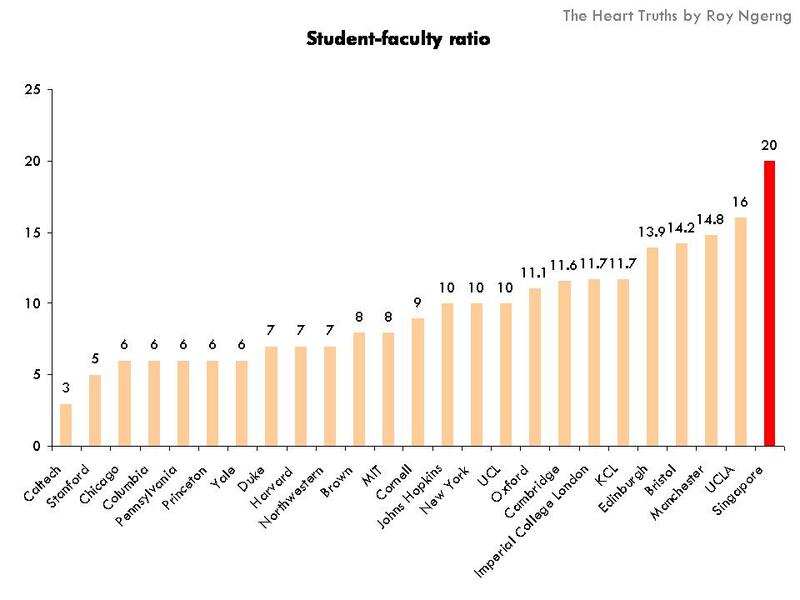 And when you compare this to all the other top American and British universities, all of them have SFRs which are significantly much lower than Singapore’s (Chart 4)! But why are small class sizes so important? Research has shown that, “small classes… (allow for) better student preparation, student enthusiasm, and effort than those in large and very large classes… (and that) the smaller the class the higher was students’ achievement“. Also, “students from small classes were found to be making better grades in high school and taking more advanced courses… Smaller classes also lead to better identification of students who need special help, increased student participation and engagement, improved behavior, and reduced retention in grade.” Finally, “large class sizes and higher student loads are (also) correlated with less critical and analytical thinking“. Indeed, this is a real issue. 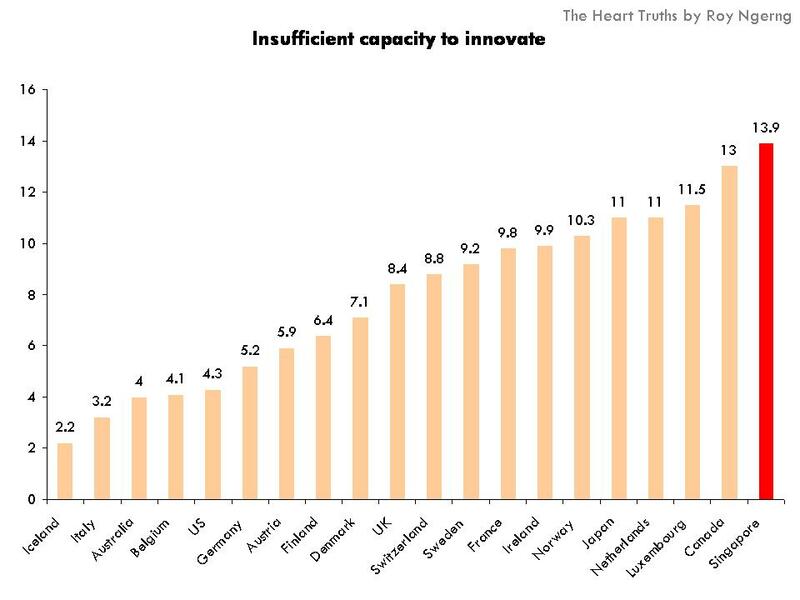 In the The Global Competitiveness Report 2013–2014 report, employers have voted the insufficient capacity to innovate as one of “the most problematic factors for doing business” in Singapore (Chart 5). But why does Singapore have such big class sizes? Why can we not afford to have smaller class sizes? 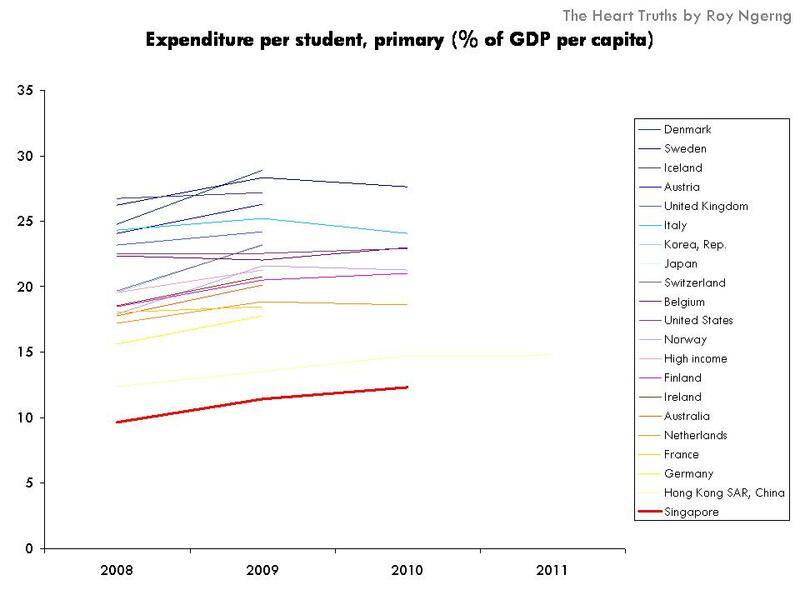 Perhaps this is why – Singapore spends the lowest proportion of our GDP on education as compared to the other high-income countries (Chart 6). 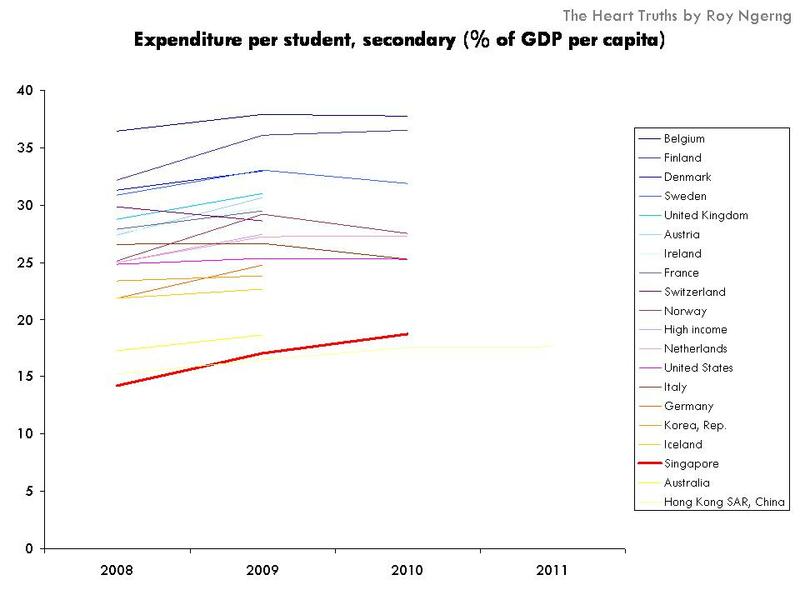 Singapore also spends one of the lowest on primary education (Chart 7). 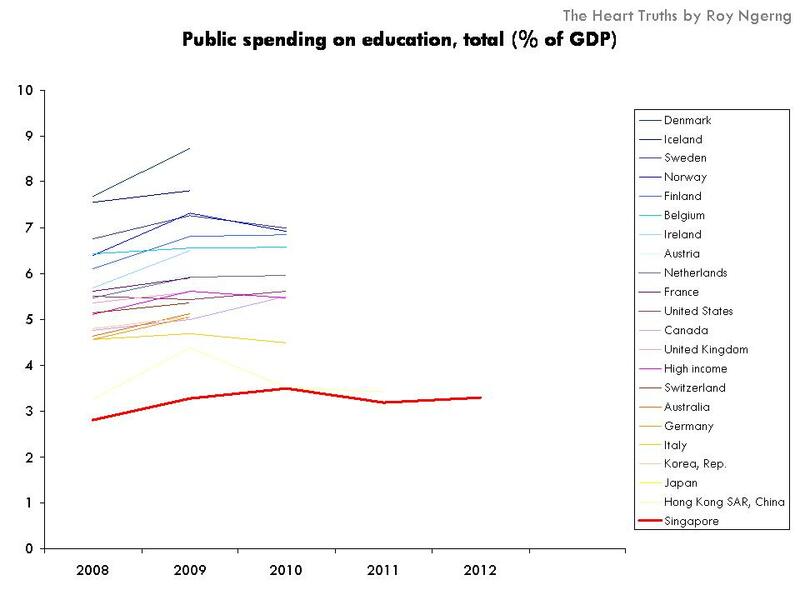 And we also spend the lowest on secondary education (Chart 8). 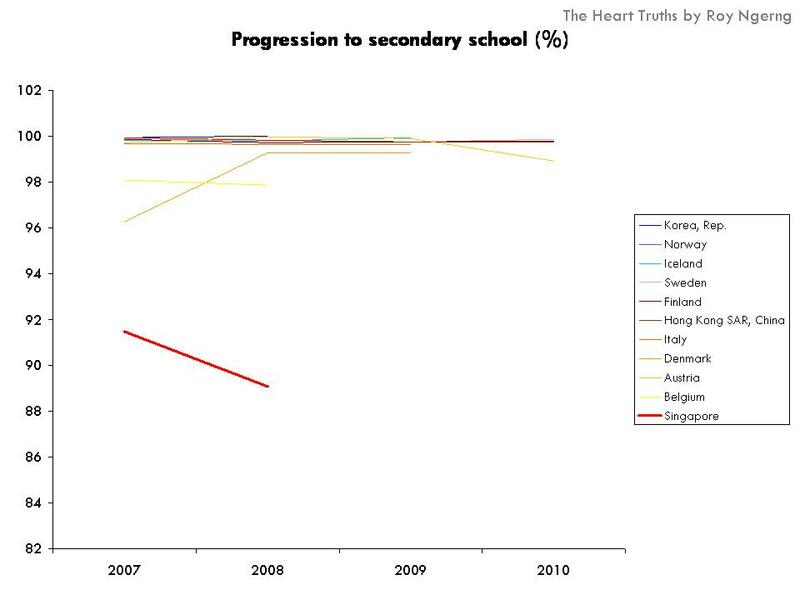 Because we are not investing enough in our education system, does this explain why Singapore has the lowest proportion of students who eventually progress into secondary education (Chart 9)? What’s happening in Singapore is very worrying. We might be churning out certificates after certificates. But do our children learn the necessary critical thinking skills that allow them to be flexibly-thinking workers for the knowledge economy? Does the education system allow our students to focus on their personal development, so that they grow up as well-rounded individuals? 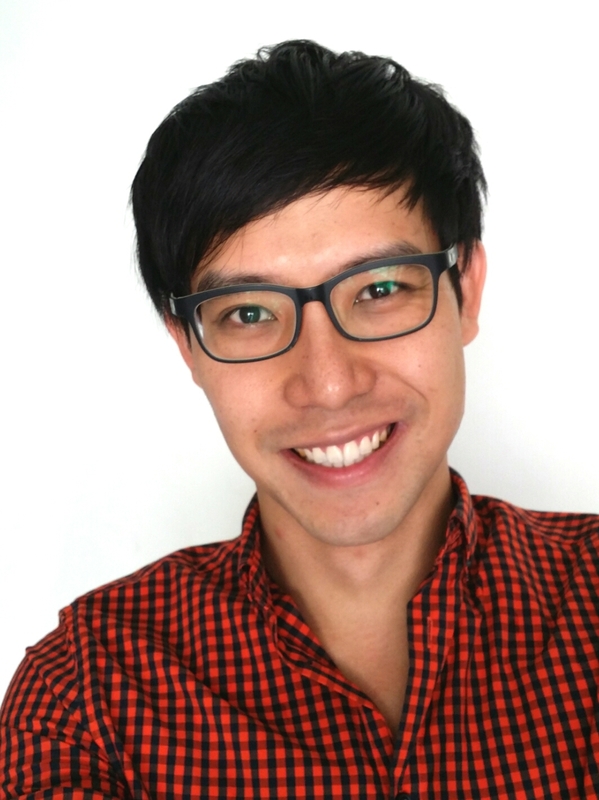 It might be time we start rethinking about whether the Singapore government needs to invest even more resources into education, to ensure that our students do not only achieve the outcomes as measured by their performance during the examinations, but that they are well-equipped with the thinking and rationalisation skills required as Singapore moves towards the new era. As I had written before, would the PAP government be willing to do so, or is it in their favour to believe that the “elite” system needs to be protected? As long as our education system is not equal, the opportunities to create a more intensive and rounded education system will be difficult to materialise in Singapore. We are getting great results, despite what you think is under-investment. Please don’t equate equality with quality. Our schools could all be equal, but equally lousy. I met a Finnish tourist recently while holidaying and asked what he thought about class sizes. In Finland, class size is 20 and they still think its too big and most pupils who sit in front of the class gets their questions answered and the attention a child gets. In order to really learn, Finnish wants a class size of 10 students only. 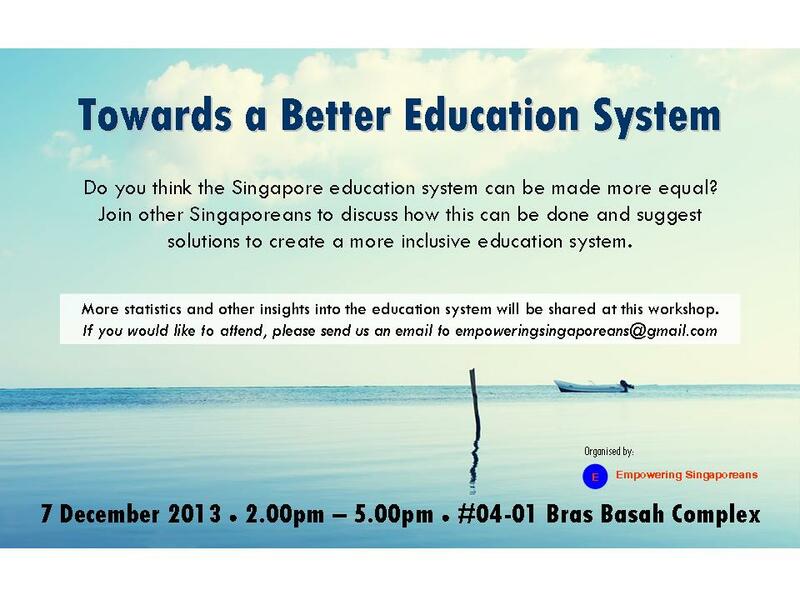 In Singapore, we overcome this ridiculous class if 4o and in some instances 42 because of repeat students. Repeat students get even less attention as you squeeze them into a class of 42. That’s what happens in the neighbourhood secondary schools. Singapore teachers should open their mouths more instead of saying its beyond their control. And we limit class sizes to 20 students for our gifted education program. We have a bias here in MOE. They look down on the vast dross of mediocrite students and believe they are just what they are. But they want the elite to reach full potential and spend their dollar on these kids. So the rest rely on tuition for the attention they miss out in a huge class of 40 where even the form teachers can’t remember all their names and have problems filling out the comments and remarks section for the students after each mid and end year exams in schools. The teachers literally don’t know what to say for all the students cos they don’t know them all. So they use a template to repeat!! During parent tescher meeting after mid and end year exams, secondary teachers don’t talk much when they meet the parents for certain kids as they don’t know the kid well enough cos there are 39 other kids to remember. So many kids get left out and don’t get the learning attention they need. So schools punish teachers with structured remedials to repeat the same issue when this can be countered with smaller classes. MOE needs to reform. Nice graphs statistics but you had missed 1 most important thing: WE ARE IN South East Asia! If you want to compare with big countries or regions like USA and EU, you can immigrate to there. You are living in a so tiny Asean with so many much bigger Asean countries. Outside of Asean, there are even bigger ASIA! Your long essay is only good for Western EU and USA but useless for other countries. Why you write like those politicians who like to brainwash others, example like Singapore earns higher and living cost below EU, and many more other brainwash stories. Singapore living cost is higher than lots of EU countries and earns far less than them except if you are a politician. Check, I mean real check before you write such an article. Sorry but Your this article only showed a non professional immature findings. EU countries here means West EU where most of them are very rich countries after decades of plundering and vampire sucking from other countries. Compare to every single parent working with slight below average to above (not in poor state), they all own at least a car and house. Everyone in the world agree that our family biggest burden and obligation are house and car. The cost of house and car needs up to our whole life commitment of income. But in Singapore, we only can live in a small apartment flat and cannot afford a car. The same price of 2 bedroom apartment HDB (goverment housing) in Singapore can buy a double storey above medium size terrace house in West EU. Please do not compare HK stories, because you are comparing the private property in HK with government housing of Singapore. You must compare apple to apple! HK have cheap goverment housing too at much lower price than Singapore but the system is different. As I said Check before you write.